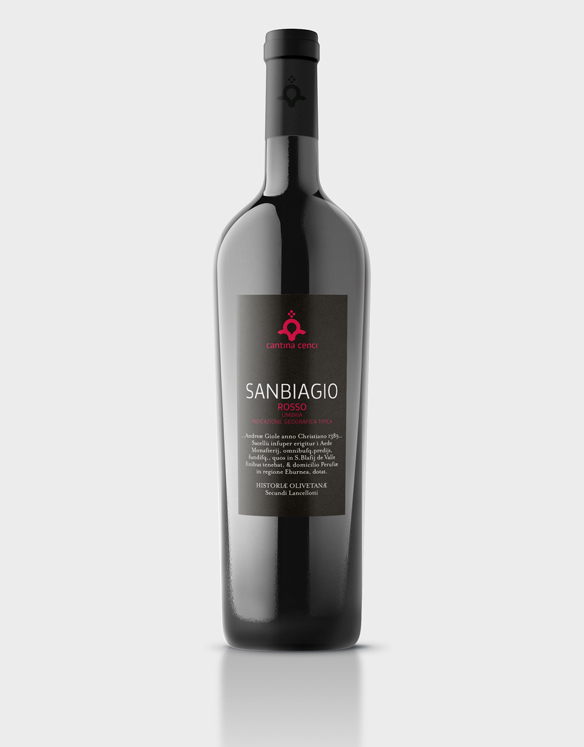 “Sanbiagio ” is a homage to the country where the cellar is. VINEYARD: Approximately one hectare 3×1 m planting (planted 2003). Exposure: north-south. HARVEST: From 10th to 20th September, in small containers with selection of the grapes.